DJI is a well-known maker of exciting flying drones, including a line of DJI Phantom 2 quadcopters. If you’re excited about trying aerial stunts and tricks, the DJI Phantom 2 is the flying drone for you. It’s light enough to make it easy to fly, yet rugged, so it can take those knocks and bumps that even the seasoned pilot may have happen. The DJI Phantom 2 is a quadcopter that’s built for the spirit of flight. With fully customizable add-ons you can watch your drone capture live streaming video as it happens. It can be recorded, and replayed for later enjoyment. Your video footage can be posted to Youtube, or used for commercial purposes. The DJI Phantom 2 is packed full of features to interest the beginner, or the seasoned flying drone pilot. Best Quadcopter for Video – Top 5 Drones – Phantom 2 included! You may think with a higher price tag and such a professional-looking aerial tool such as the DJI Phantom 2, that it may be hard to fly. But DJI makes it simple, so you can create the most astonishing aerial stunts. The DJI Phantom 2 is easy to fly. You’ll also be able to attach a gimbal and video camera, and have smooth stabilized footage that looks professional. 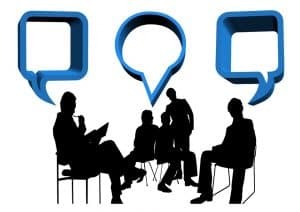 It can be used for commercial purposes, such as for real estate listings, weddings event recordings, and more. You can add on a Zenmuse H3-2D, H3-3D or H4-3D gimbal to do your beautiful aerial photography and cinematography. You’ll also need the video downlink, and a monitor. One fun aspect of flying is having the ability to preprogram your flight path. This way you can watch where your DJI Phantom 2 is flying to, without having to worry about looking at your controls and missing out. You can program the flight path through the use of your iPad. To do this, you use a 16 waypoint Ground System station. This enables you to shoot the coolest video ever. To do this, you need a DJI 24.G Bluetooth(R) Datalink. 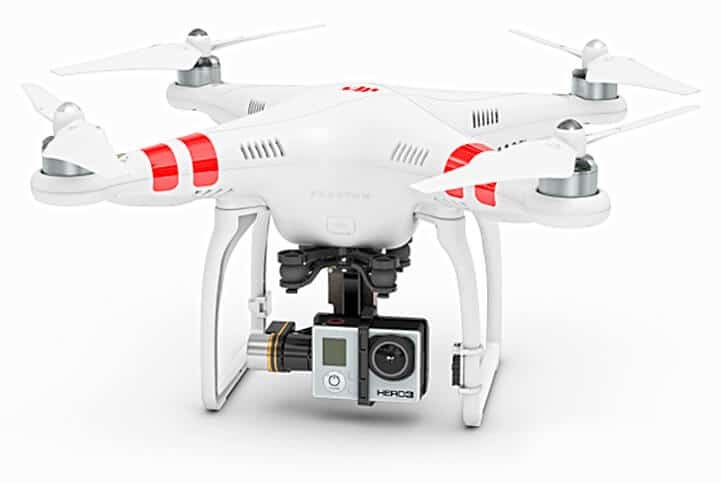 If you’re fascinated by creating amazing aerials, the DJI Phantom 2 is for you. This is possible, as it’s easy to fly the quad. The stability of the drone will give you amazing stabilized footage. Even if you’re not a pro photographer, you’ll still be able to take amazing photographs and video with your drone. The DJI Phantom 2 is lightweight, and rugged, so it can take the bumps and crashes that happen to the best of us. It’s also easy to pack into a backpack, to take on the road. The propellers are self-tightening, so you won’t have to worry whether you got them on securely or not. There is a micro USB port which you use to charge up your DJI Phantom 2, and to also download photos and video. There is also a CAN-Bus expansion module for add-ons. The remote controller is an upgrade over the DJI Phantom. The remote radio controller comes in an attractive sleek white casing. The antenna is at the top. There is a sliding gimbal control on the top left, with the two switches left and right. The battery capacity indicator is located at the bottom of the unit. To power the controller is a built-in rechargeable LiPo battery, that has a capacity of 2000mAh. There is a trainer port, for when you’re just starting out. You can connect the remote control to your computer through the trainer port, which will run a simulation application. This is a great way to learn to fly, and to practice your flying skills, particularly when you’re worried about starting with shaky flying. There is also a throttle locking feature, so your fingers won’t get tired, if the flying route is steady. This lock holds the throttle stick in place. The DJI Phantom 2 is customizable. You’ll be able to add additional accessories, such as the Zenmuse GoPro Gimbal that allows for stable aerial footage while in flight, an iPad Ground Station, allowing for planning precision flights on the iPad, the DJI Lightbridge for high definition, first point of view flight, and iOSD mini or iOSD MK II, a video downlink, and a monitor, for real-time flight data display. The DJI Lightbridge is a 2.4G full high-definition digital video downlink. It features a native OSD system that does not require any additional equipment. 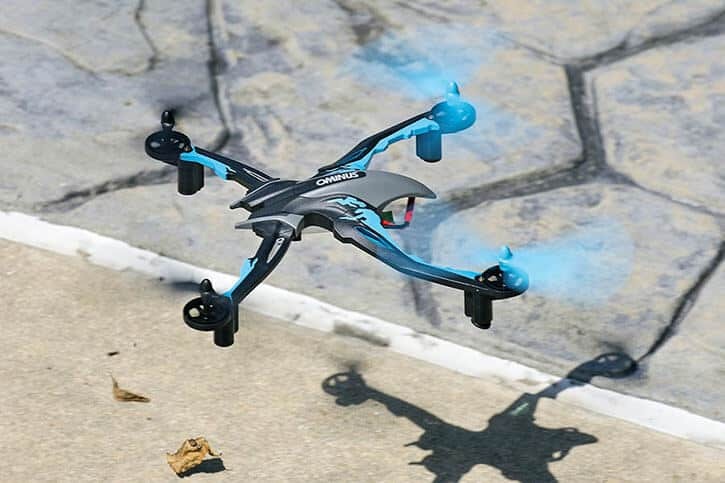 It gives you an all-in-one FPV experience. Once you have it all hooked up, you’ll be able to use your flight controller through the Lightbridge remote. The DJI iOSD solution can be installed, which will allow you to see real-time flight data. You can either install the iOSD MK II or the iOSD mini to see your flight data on your computer, tablet, or other device. You’ll be able to see what the camera sees, and lose yourself in the amazing picture quality. It will feel like you’re really flying. The DJI Phantom 2 weighs 1000 grams, or 1 kilogram. It measures 29 centimeters by 29 centimeters, and is 18 centimeters high. Once charged up, the DJI Phantom 2 will run for an impressive flight time of twenty-five minutes. 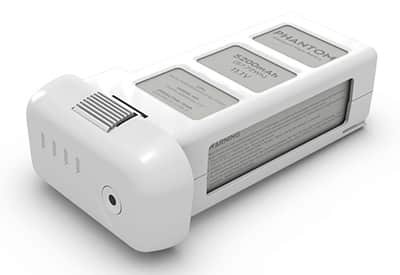 The DJI Phantom 2 is built with an intelligent, long-lasting battery. It is a high-capacity, high performance 5200mAh lithium polymer battery that will give you up to twenty-five minutes of flight time. It provides battery capacity data to your controller, and has built-in over charge and discharge protection. There are also maintenance reminders, to ensure that the battery stays safe and reliable. You’ll be able to see at a glance, four different levels of battery capacity: 25%, 50%, 75%, and 100%.